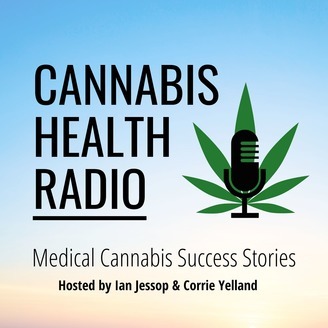 A podcast about the health benefits of medical cannabis. Only three people in the United States in the past 20 years have had the rare form of rectal cancer that Beth Dennis of Iowa was diagnosed with earlier this year. 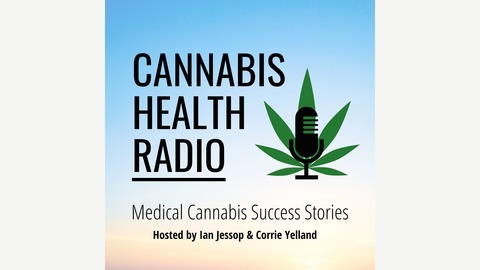 She was in extreme pain but after taking cannabis oil for only a week she was pain free. And although she did take several treatments of chemotherapy she was declared free of cancer after only three months on the cannabis oil.